Korean appears to be linked to the Uralo-Altaic group of languages which include Mongolian, Manchu, Hungarian, Turkish and Finnish, although there is no clear evidence of this. Some think it is a language isolate. In Korean there are no definite or indefinite articles, gender distinctions or grammatical number. There are seven speech levels in Korean, each level with its own set of verb endings, used to indicate the level of formality of a situation. 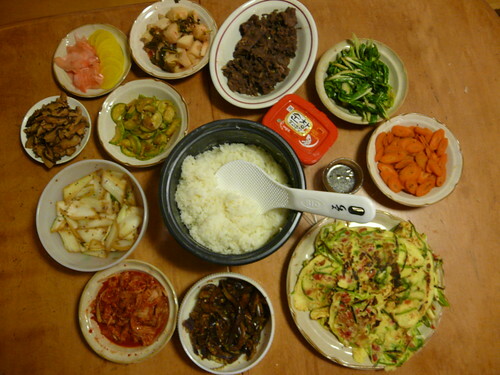 Korean contains many words of Chinese origin (nearly 70%), but has a different grammar. Korean has a similar grammar to Japanese, but sounds very different. Today Korean is spoken natively by 74 million people: 26 million North Koreans and 48 million South Koreans; and as a heritage language by 5.3 million in the United States, 2 million in China, 0.7 million in Japan and 0.5 million in the former Soviet Union. In terms of the number of speakers, Korean is rated 11th in the world. 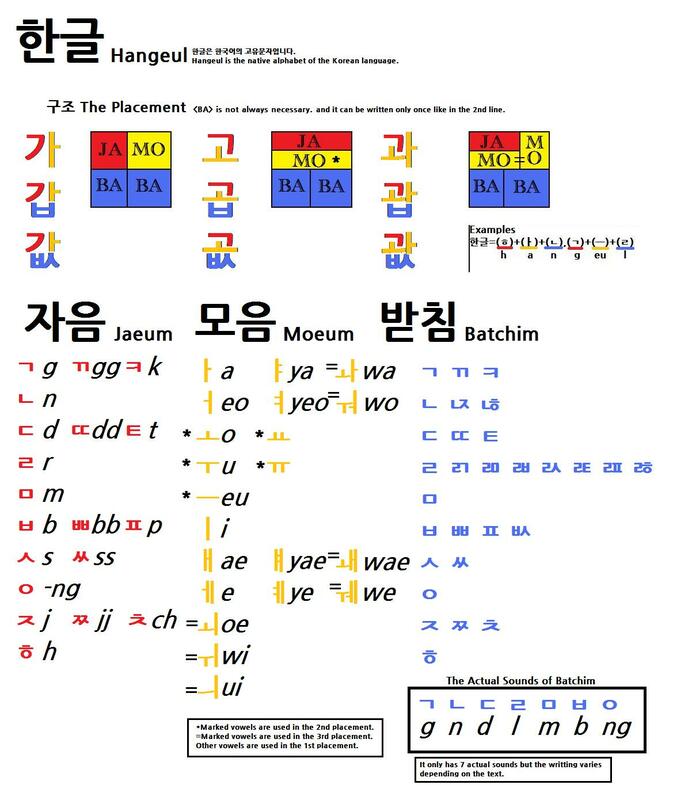 The Korean alphabet is known as Hangeul in S. Korea and dates from the 15th century. It’s probably the most scientific alphabet in the world as its creation was ordered by the ruler of the time, King Sejong. Until then Chinese ideographs were used, but they weren’t attuned to Korean pronunciation and grammar. It has 24 letters – 14 consonants and 10 vowels. The alphabet is quite easy to learn – I myself can read Korean – I just don’t know what most of it is saying due to a lack of vocabulary! 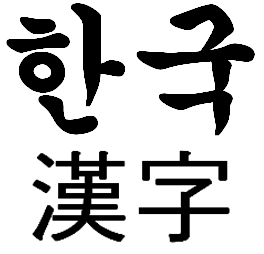 The basis of words in Korean is syllables: just as in other languages one or more syllable(s) form a word. However these syllables are written by ‘boxes’ which are groups of characters. Korean has two counting systems – one is a native Korean system which goes up to 99 and is used for the hours when telling the time, counting objects and giving your age. The other system is Sino-Korean (Chinese origin, Korean pronunciation), and is used for the minutes when telling the time, numbers above 99, building floors, dates, months, money, and kilometres. I always found it rather confusing when telling the time to remember both systems and which did what! Two Americans, McAfee McCune and Reischauer, devised a transliteration system (to the Roman alphabet) in the late 1930s. In the 1950s the Yale system was devised. The Korean government introduced a new system in July 2000, and that is the most widely used system today. Korea was a Japanese protectorate 1905-1910, and was annexed by Japan 1910-1945; during this period teaching the Korean language was forbidden. To read the Korean press or some government documents you still need to know about 1800 hanja (Chinese characters) as well as Korean. Of course the above only touches the tip of the iceberg – like many languages Korean is very complex, and here I’ve just scraped the surface. But hopefully it’s given you an insight into a widely-spoken but little-known language.